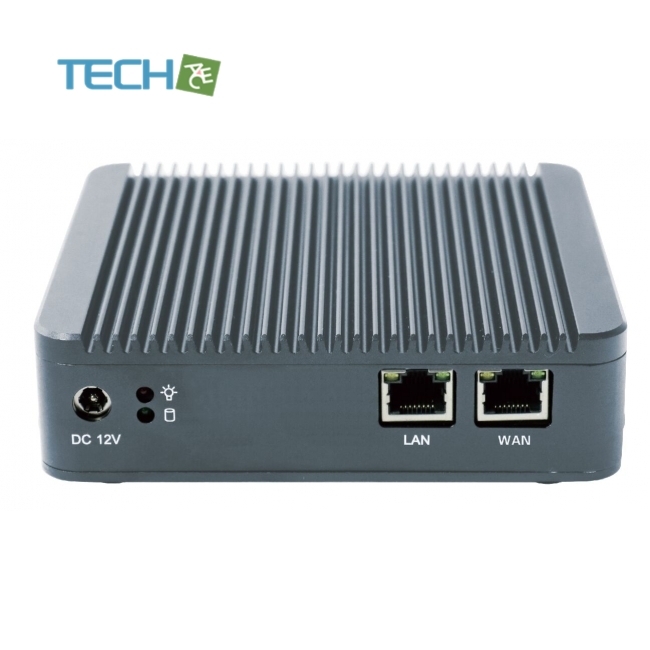 Ideal for Firewalls, Network Server, Network Security, Soft Router, VPN etc. 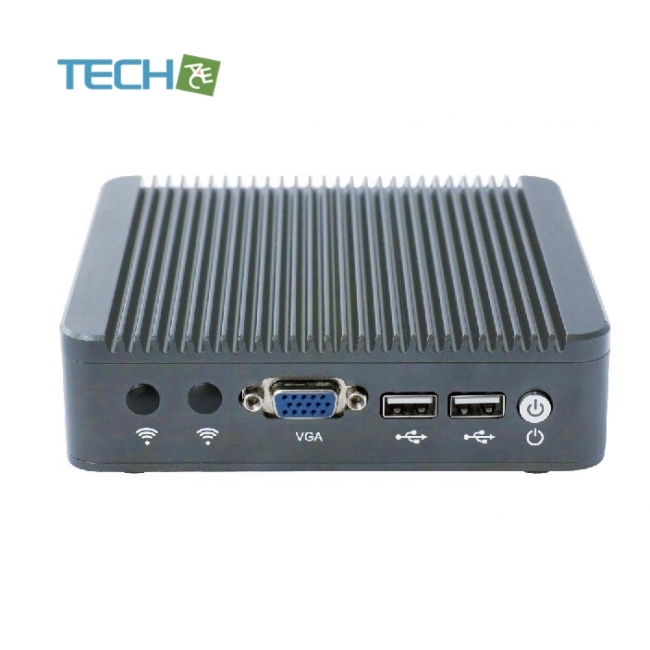 Here comes the ideal device for your pfSense, MonoWall, Untangle, IPCop and all the other firewall solutions.The iBOX-501N10A (J1800) is a fanless embedded system designed for intelligent industrial and commercial applications. The onboard Adopt Intel Bay trail-D quad core J1800 processor for exceptional performance with very low heat generation and minimal cooling requirements, resulting in improved stability and longevity. 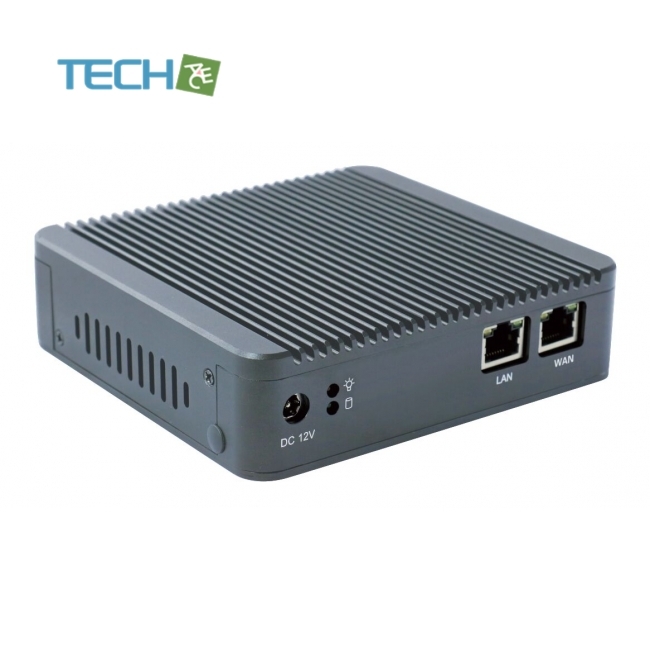 For wired communication the iBOX-501N10A has two Gigabit LAN ports. Additional ports include 2 USB 2.0, and VGA. 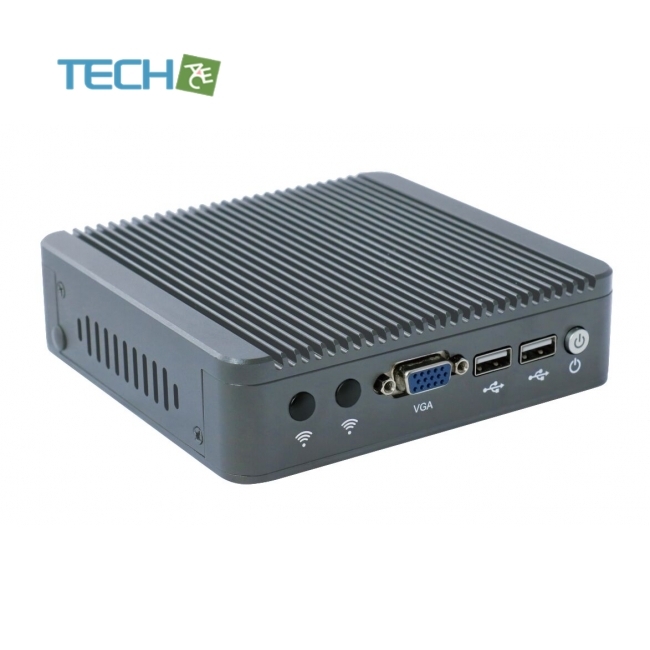 The iBOX-501N10A (J1800) supports up to 8GB RAM on a SODDR3L.